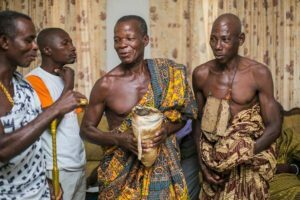 Group picture with Daasebre and elders at the Esono Gyimah Palace. 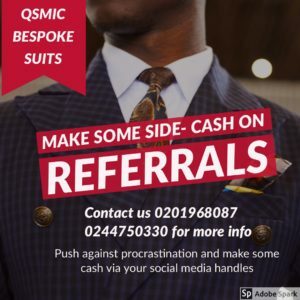 Professionals, hailing from the Kwahu area of the Republic of Ghana has been encouraged to get closer to traditional authorities and support its development. 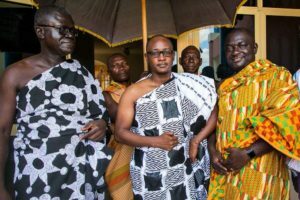 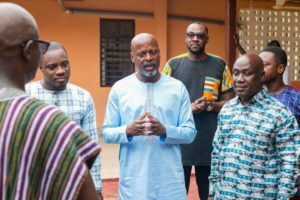 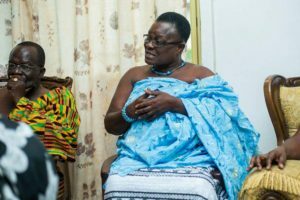 Daasebre Akuamoah Agyapong II appealed to Kwahus when members of the Kwahu Professionals Network (KPN) paid a courtesy call on the Kwahuhene and his chiefs at the Esono Gyimah Palace at Abene, Kwahu. 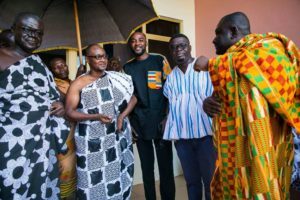 The President of the Association, Davis Opoku Ansah (OPK) outlined the vision and achievements so far and urged all Kwahus to be united championing the developmental agenda of the Kwahuhene and the government in the area. 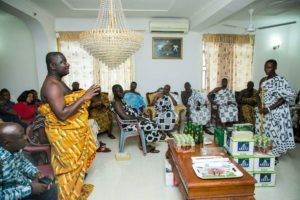 President of KPN Davis Opoku Ansah (OPK) addressing Nananom & elders at the Esono Gyimah Palace. 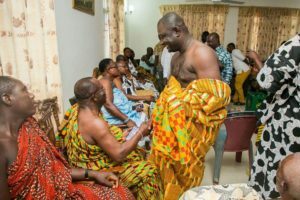 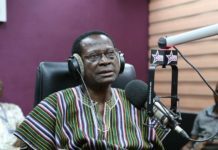 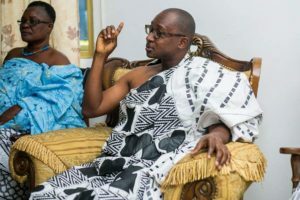 The Kwahuhene, Daasebre Akuamoah Agyapong II, urged the group to stay focus on their vision and not allow partisanship to derail their good efforts. 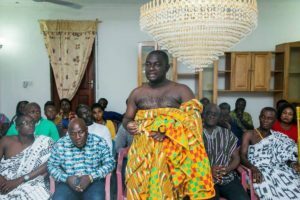 He called on KPN and its members to support the traditional authorities and develop an interest in traditional matters. 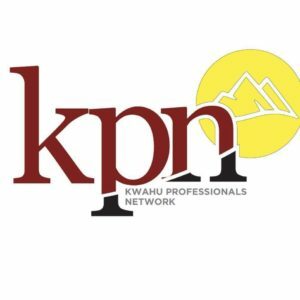 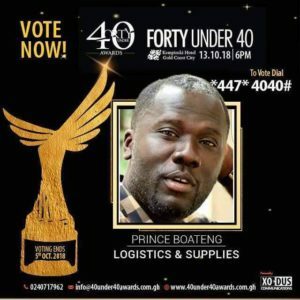 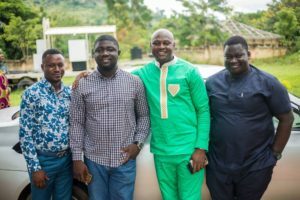 KPN assured the overlord of the Kwahu Area of its plans to mobilise Professionals from across the globe, who hails from Kwahu, using modern technologies. 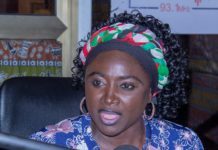 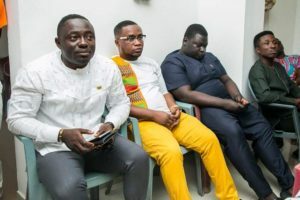 OPK said the association will soon launch a website that seeks to gather data on Kwahus and their backgrounds and assured the Traditional authorities of the group’s preparedness always to assist when called upon. 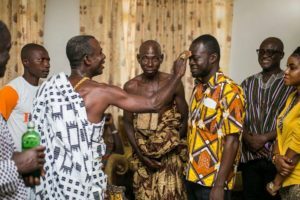 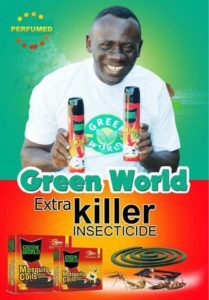 He used the occasion to inform the Omanhene of plans to launch the Association formally. 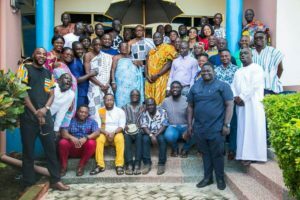 Earlier on, the group met with all District and Municipal Chief Executives of the Kwahu Area and discussed ways of improving the quality of Education, Health amongst others. 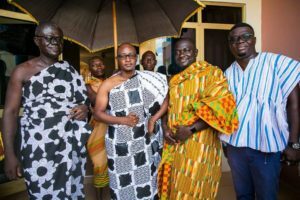 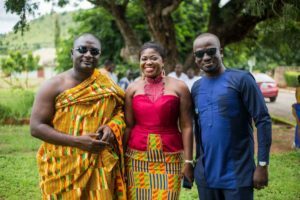 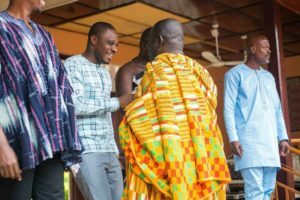 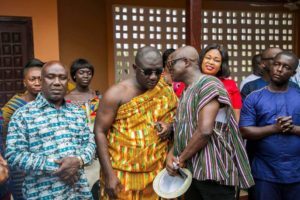 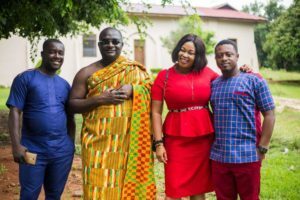 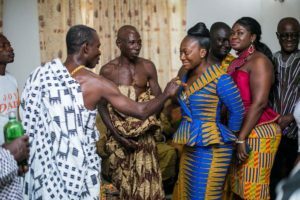 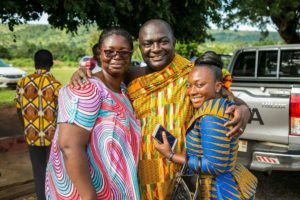 Present at the colourful ceremony were Executives and members of the Kwahu Professionals Network and traditional leaders from the various Kwahu towns. 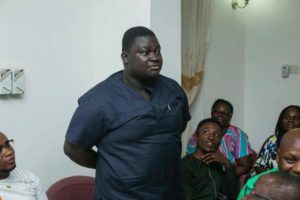 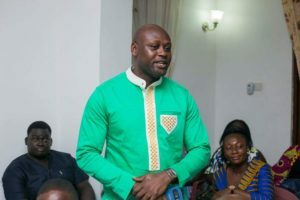 Mr Opare Young, a management consultant and executive member of the group, presented drinks and an undisclosed amount to the Traditional council on behalf of the group.